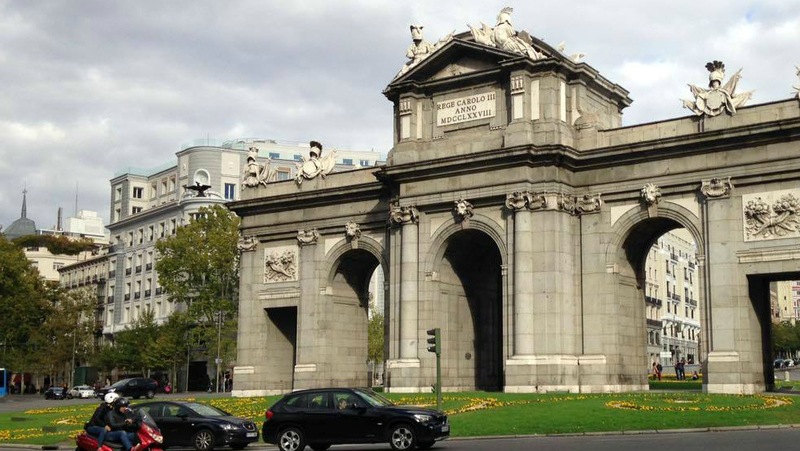 Madrid was our first stop on our month long Interrail around Europe. It made sense as it had the cheapest flights and my friend Pippa (peasandseas) was living close by! 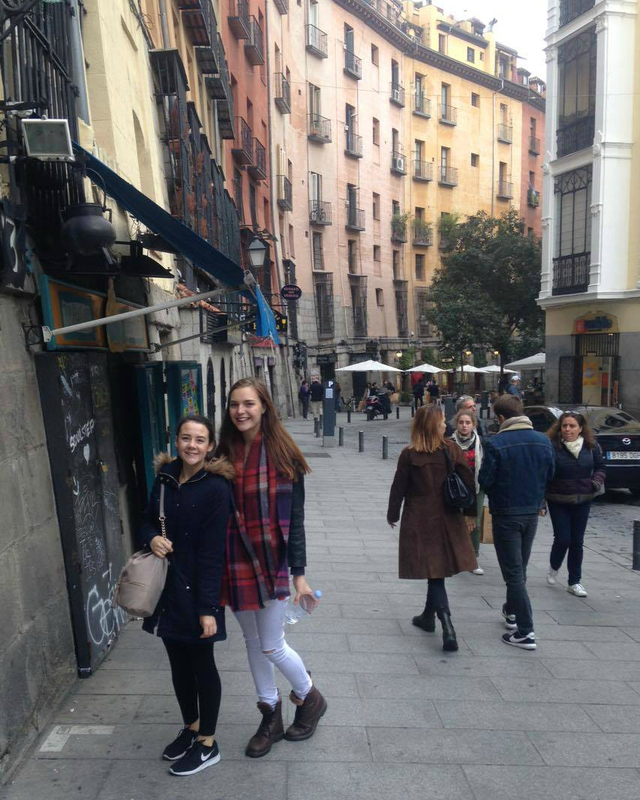 We stayed in a tiny little hotel in a really gorgeous area, ate a lot of churros and walked up and down the centre. 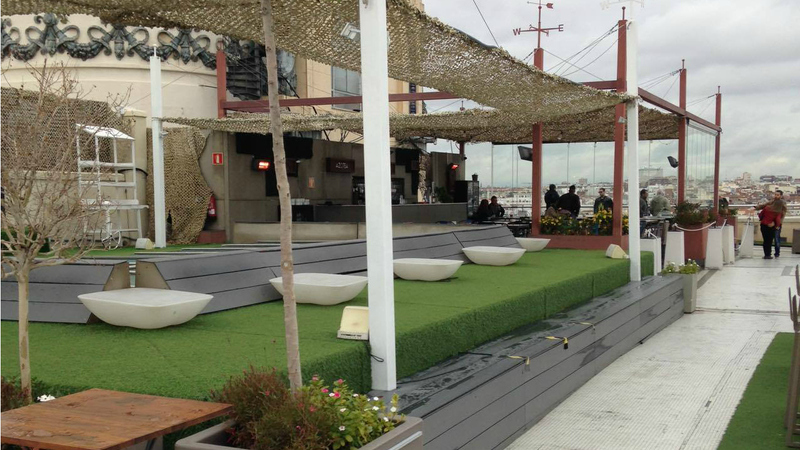 The highlight was sitting on a rooftop terrace- a view scouring Madrid and the nearby mountains- with Pippa and Sam, listening to the idyllic background music in a Pinterest-worthy bar area, all for €4! 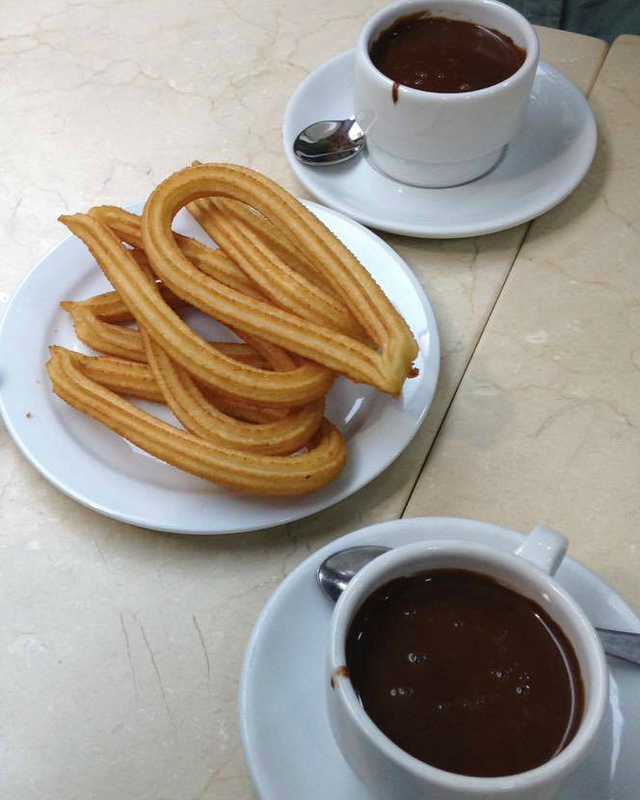 Or maybe it was the churros. where were the 2nd and last photos taken!? 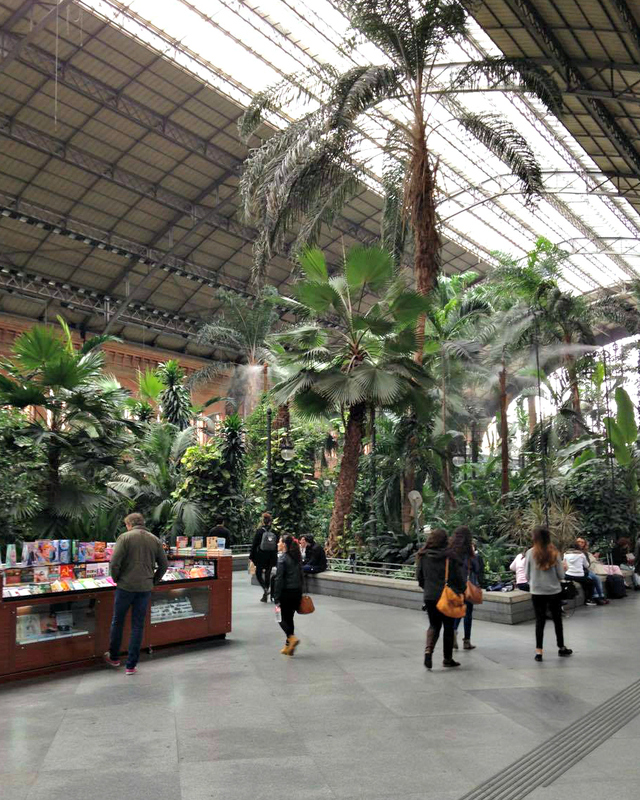 I'm off to madrid later this year and they seem like just my kind of places I want to go to! I found your interrail video on youtube which led me to your blog which is super helpful!